We offer customized bar packages that include everything you have come to expect from Serendipity. These packages cater to diverse crowds and sophisticated cocktail palates. Delivering quality, responsible service, our well trained, highly skilled bartenders make sure all your guest are happy with drink-in-hand. 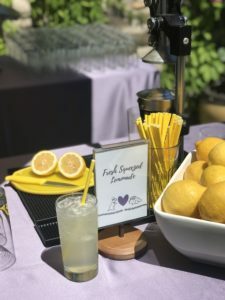 As always, we are happy to take care of all aspects of your event: permits, equipment, ice, mixers, glassware, various styled bars and any other rentals you may need. 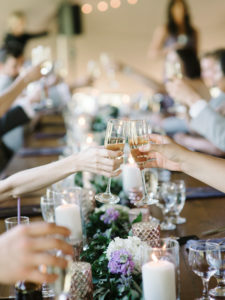 In addition, a specialty cocktail menu using liquors, ingredients and local beverages of your choice can be created in order to match the style and theme of your wedding or event. 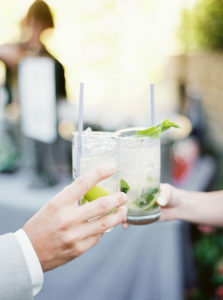 Call Serendipity Full Service Bar & Catering to plan your bar today!